[fvplayer src=”xw7_6003KA0″] For Els, motherhood isn’t just a state of being. It’s a journey, filled with small adventures along the way to a life well-lived with family. With Mother’s Day right around the corner, here’s to Moms everywhere! Our first teachers. Our first role models. Our first guides. Our first loves. 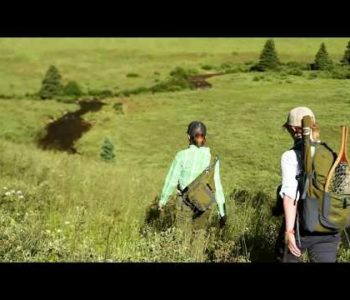 With incredible Moms like Els, maybe even our first trout while fly fishing. 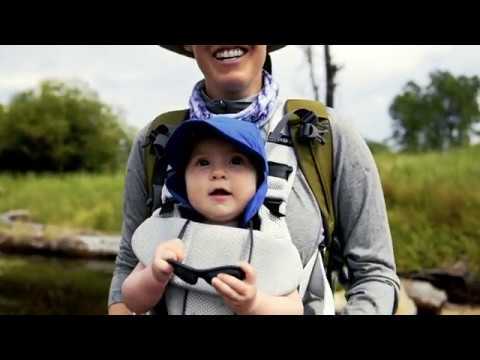 With every share of this video with the tag #LongLiveMoms, Orvis will donate $1 up to $10,000 to Casting For Recovery. CFR enhances the quality of life of women with breast cancer through a unique retreat program that combines breast cancer education and peer support with the therapeutic sport of fly fishing. To view some of the gear used in this video, please visit our web store here.